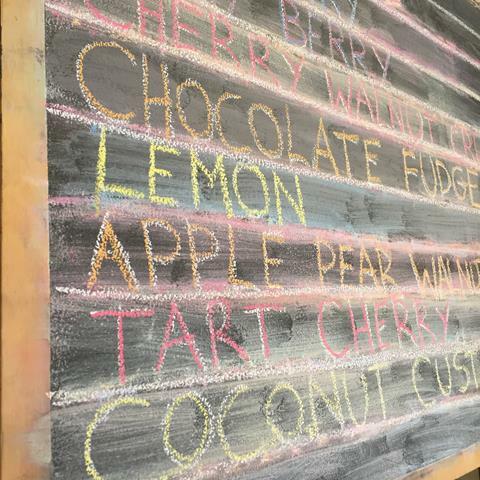 We’ve added our traditional tart cherry pie to the board (the one with the top crust). We will also have coconut custard and lemon pies available for a little while longer! This year Easter Sunday is April 16th. 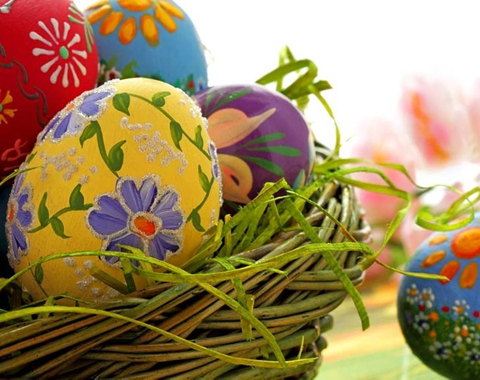 We will be open for our normal hours Easter weekend. 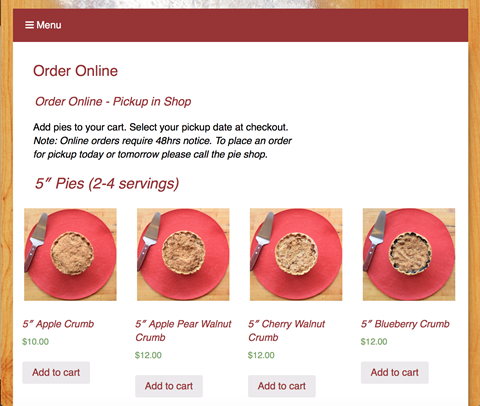 We will be baking lots of pies, but this does tend to be a very busy holiday for us so it’s a good idea to place an order in advance.